"Melchior", "Balthazar" and "Casper" in 2008. "amor et mors" in 2009. For this Christmas, JINMO composed a fantastic and futuristic Piano Concerto. 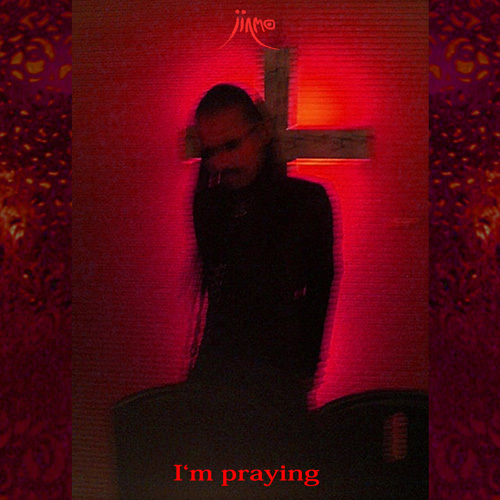 The title is "I'm praying". going up the long beautiful crystal stairs ahead of us. the people who love edgy techno music or experimental music. We do recommend this for you all. Yes, you know it's Christmas.